I love guys. I love guys in books. But moreover, I love guys in books that act like GUYS. I'm not talking about those Edward Cullen guys in books. The nice guy that is oh-so hot and dreamy and nice and picks girls up when they some how sprain their ankle walking on a flat surface. And these guys have like one or two friends and they don't talk to each other at all like actual friends do, they're just there as an accessory or love triangle. I'm talking about guys that have guy friend that they're closer to than the girl could ever be. Guys that have secret, silent conversations with just a look. You know what I mean girls? When you're with your best friend. And you see a poster for a scarey movie and it looks so incredibly cheesey and awesome all rolled into one. All you do is look to her and raise your eye brow. With that one motion, you have a geek out explosion between the two of you. With just a look. And then you smirk. Because no one else knows. Well. Guys have that too! I bring this up because I just finished reading The Raven Boys; By: Maggie Stiefvater and I was just blown away by how amazingly awesome she can write males. Not just any type of males. 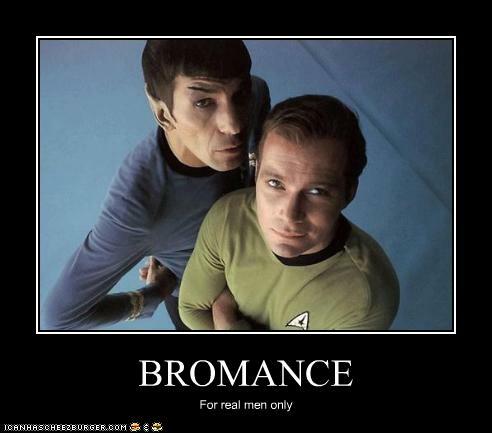 These are bros. Bros over H- well, you know the saying.